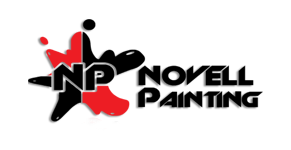 Novell Painting is a full-service painting company located in the Tampa Bay area. We pride ourselves on having the ability to complete large commercial and industrial projects in record time. 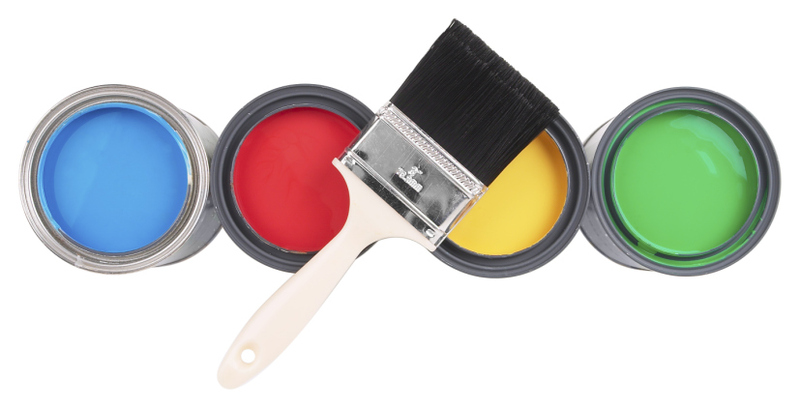 We work closely with leading paint manufacturers such as Sherwin Williams. Those relationships allow us to offer you the best extended warranty on the finest paint and materials. Our uniformed, professional paint crews will get your job done quickly and efficiently. Our professional management staff will assess your project and provide you an accurate and detailed proposal without any unnecessary delay. Once we agree on terms, your job will be handled by a single point of contact who will get it completed on time and under budget. We draw up the best projects Working with you to get ideas from scratch, or ones that you’ve been dreaming about for a lifetime, we’re here to make your dreams become a reality. With state-of-the-art technology, our painters will be in and out of your home or business in less time than you ever thought imaginable. And you’ll be shocked at how amazing your house looks with our services.